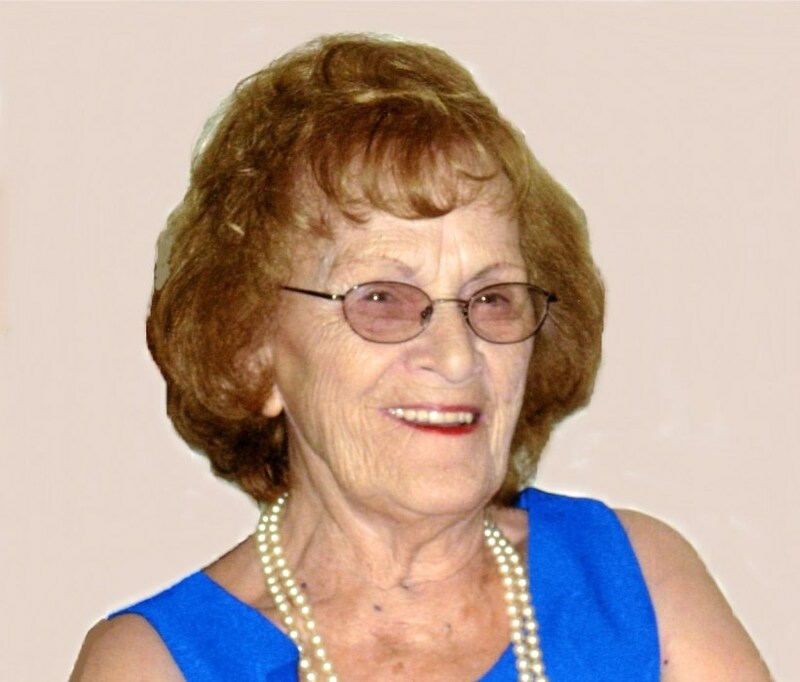 Laura A. Martino (Montella), of North Providence, passed away Monday, March 26, 2018 at Cedar Crest Nursing Home, where she received outstanding care. She was the beloved wife of the late Joseph Martino. Born in Providence, she was the daughter of the late Raffaele and Natalina (Iacovone) Montella. She is survived by her daughter Lora Pizzi and her husband Stephen; a brother, Ralph Montella; a sister, Palmina Ferrara; three cherished grandchildren, Tara, Sarah and Stephen Pizzi, and his wife Chelsea, and a beloved great-granddaughter, Olivia. She was the sister of the late Angelo, John and Salvatore Montella, Alessandra Cozzolino, Olga Dean, Assunta Lisi, Evelyn Olson, Angelina Russo and Vincenza Toro. Visiting hours will be Wednesday March 28, 2018 from 10:30 to 11:30 a.m. at the Maceroni Funeral Home, 1381 Smith St., North Providence, followed by a Mass of Christian Burial at 12 Noon in St. Augustine Church, 639 Mt. Pleasant Ave, Providence. Burial will be in St. Ann Cemetery, Cranston.